Mass Times: Saturdays at 4:00 p.m. | Sundays at 9:00 & 11:00 a.m. | Monday – Saturday 7:30 a.m.
ChristLife: An Experience, a Journey, a Mission! We are a faith community of prayer, learning, and charity. 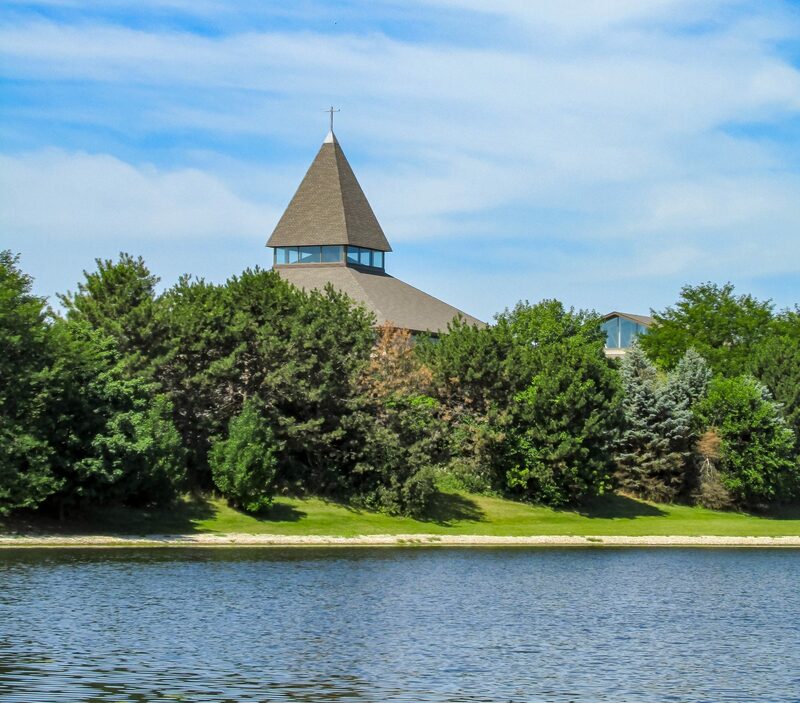 Learn more about being part of our parish community! Come and join us as Intentional Disciples of Christ! Please click here for the parish history of Saint Daniel the Prophet Catholic Church. Mass at 7:30 PM. Adoration of the Blessed Sacrament continues until 9:00 PM. Note: There is no 4:00 PM Mass.